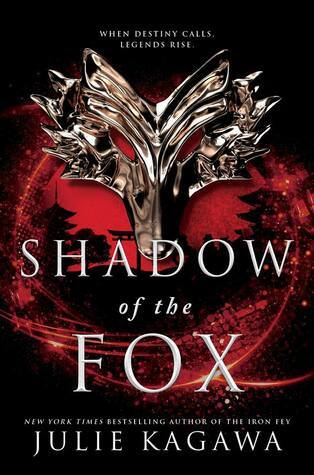 🌟 Reading Shadow of the fox was like watching an anime movie/ series and I always liked those. 🌟 I wasn’t sure if I wanted to read this or not but I really wanted to read something by the author and I am glad I did request it! The opening line was great and I knew it would be good at that moment. 🌟 I love anything and everything Japanese and there are not many books with Japanese settings that are written in English. I was immediately in love with the world and the mythology and I wanted more. 🌟 Sadly my enjoyment of the book decreased a bit, it started really good but then there were clichés and tropes and I felt like I have read (watched) this before. I can’t say that it was predictable given that most of the story was not for moving the original and main plot. It was like a large adventure with mini obstacles that our “heroes” face along the way. Once again, something that reminds me of anime. And in terms of anime, I can say that this was a great show but with many fillers that all we all know how to feel about. 🌟 I like that it started with two main characters with changing POVs and other side characters were added to the crew as we move on. It was better than starting with a whole team of characters. The characters were unique and I could tell whose POV was I reading as they had distinct voices! The only problem that I had was the trope of the tough, muscular cold guy falling into the clumsy, cute and kind girl and that happened fast!! 🌟 Despite that, I think it was cool, fresh and it was not short of action which left me curious and attached to the book. 🌟 Summary: A typical YA book with an Atypical Japanese settings, it had a good cast of characters that you are sure to love. And despite the tropes it had, it was very enjoyable and I don’t regret reading it. I ended up giving it 3.5 out of 5 stars! 🌟 Prescription: For fans of Anime and Japanese culture! I really, really love anything Japanese to the core. 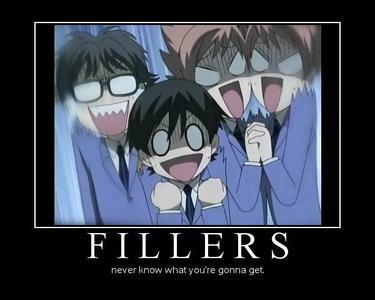 Anime are so addictive!! Great review. I have this on my TBR but I don’t know when I’ll get to it! This sounds so interesting, minus the starting out great and fading.